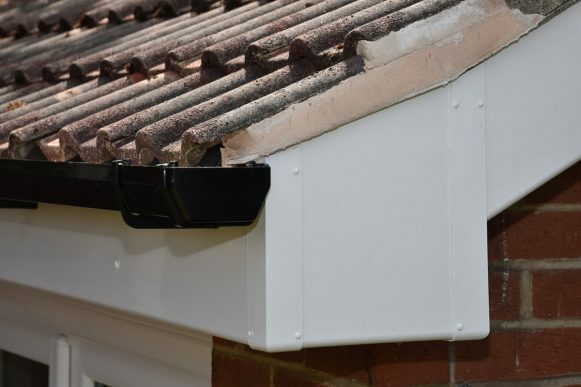 We supply high-quality guttering and fascia’s products that are suitable for domestic or commercial properties. 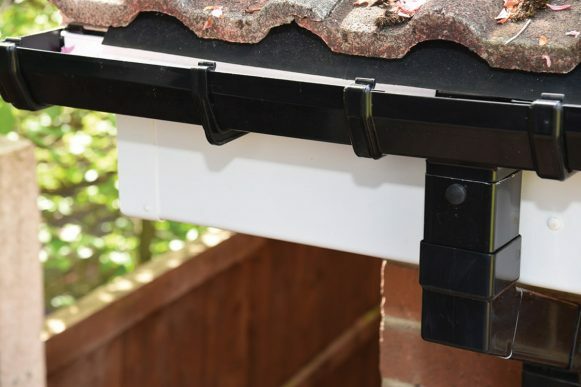 Guttering and fascias help to improve the drainage of your property, avoid foundation problems, prevent flooding and save your property from water damage. Our range of guttering products allows for you to select a product that suits your buildings needs and style. Countrywide Windows are specialists in the installation of guttering and fascia’s. Improve the drainage and look of your building, whilst saving considerable amounts of money on repairs with new guttering and fascia’s today. Get a FREE quote for your Guttering.